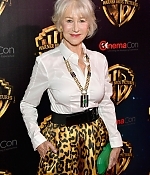 Today, Helen Mirren has been announced to play the lead in HBO and Sky’s upcoming Catherine the Great miniseries. The four-part drama will explore the politically tumultuous and sexually charged court of the most powerful female monarch in history, as Catherine ruled over Russia for almost 50 years during the 18th century. Specifically, the miniseries will focus on the end of her reign and her affair with Grigory Potemkin. 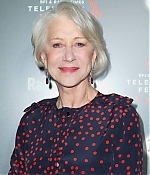 Set to begin filming later this year, Catherine the Great hails from Nigel Williams (Elizabeth I) and is directed by Philip Martin (The Crown).